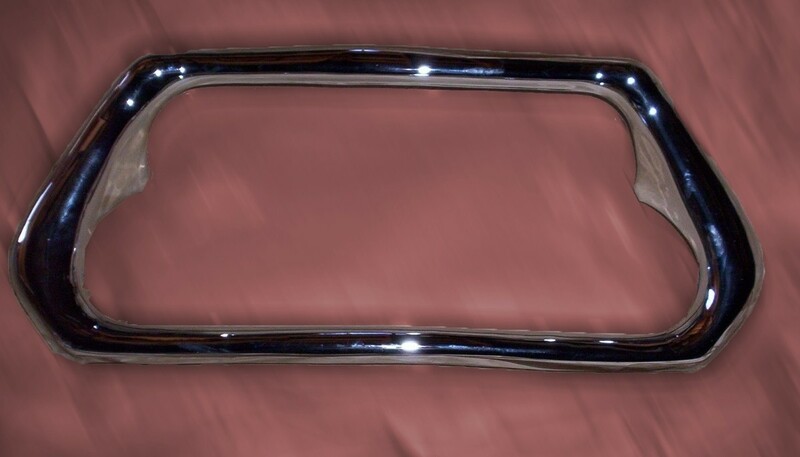 Looking for a 1951-1953 Front Bumper License Guard in poor to fair re- chromable condition. I might have one from a 54. I'll try to wallow the 3 ft of snow to the shed and check. checked the shed. No horse collar. Must have been bad enough to have scrapped it along with the bumper as they're both gone. Somebody should have one. maybe Jason. Thanks for looking. Anyone else have one??? 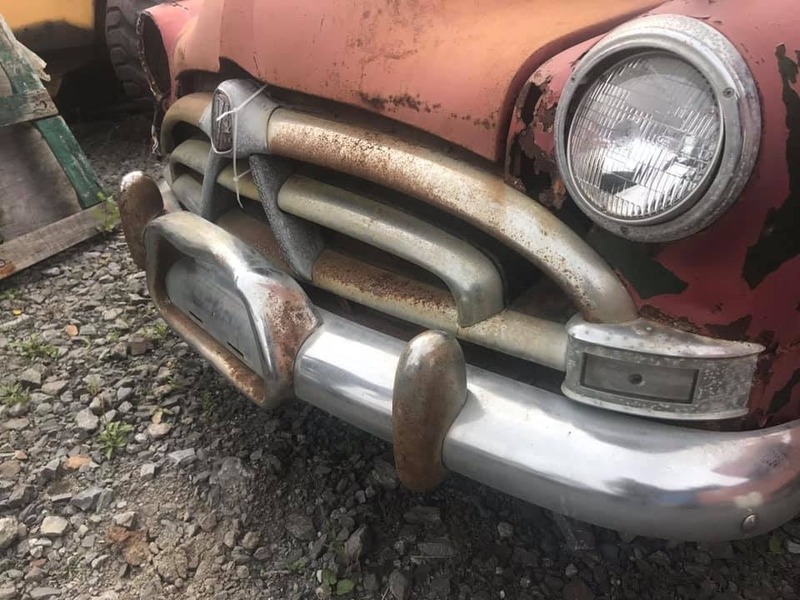 There is a guy on the Hudson Essex Terraplane Club Facebook page that is giving parts off of a parts car for free, you just have to pay the shipping. He says he's doing a Pay-It-Forward as a good deed. I should have one but will not be home to check until next month. If you don't come up with one by then, let me know. Somebody must have one of these rusting out on a parts car......anyone? Maybe another week of thawing in Michigan and I would be able to open the door of my storage barn, which is a 50 mile round trip from my home. Torch set is out of O2 so have to drive 20 miles to welding supply to be able to remove "horse collar" Don't remember the condition but may have 2. You may have your choice. Been hanging since the late 60's I.
I have a few in various states, let me know if you still need one. Still needed, sent you a PM.